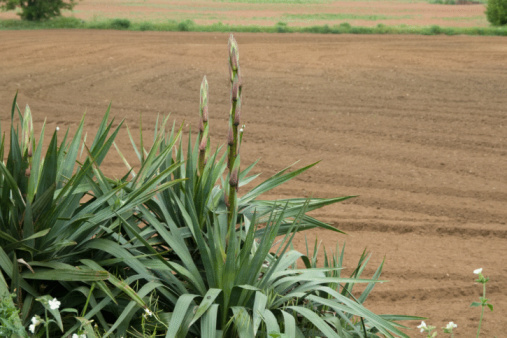 Dracaena fragrans "Massangeana," also called corn plant, is a tropical plant whose leaves resemble corn stalk leaves. It is a slow growing shrub that will only grow outdoors in zones 10 and 11, where temperatures never drop below 30 degrees Fahrenheit. In the United States, therefore, it is most often grown as an indoor plant. 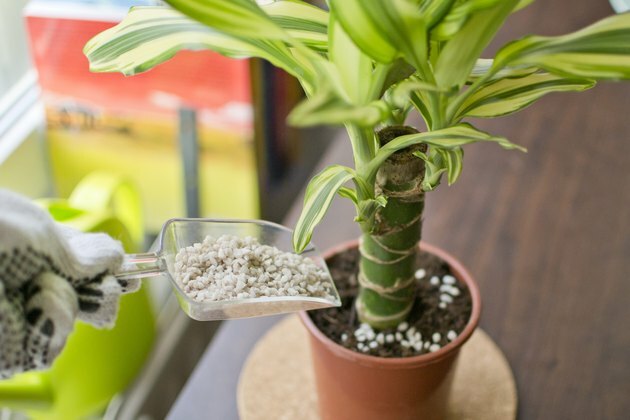 Taking care of a Dracaena "Massangeana" is not difficult, as it is a low maintenance plant, but it still needs care to thrive. 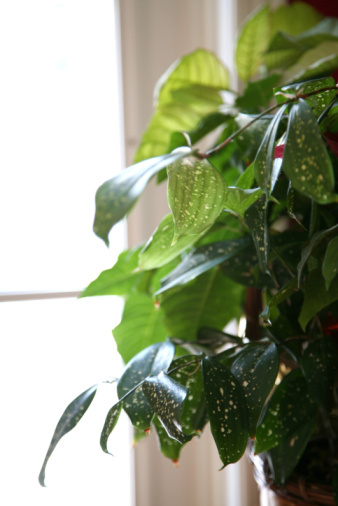 Knowing how to create the right environment for the plant will keep it healthy and growing vigorously. 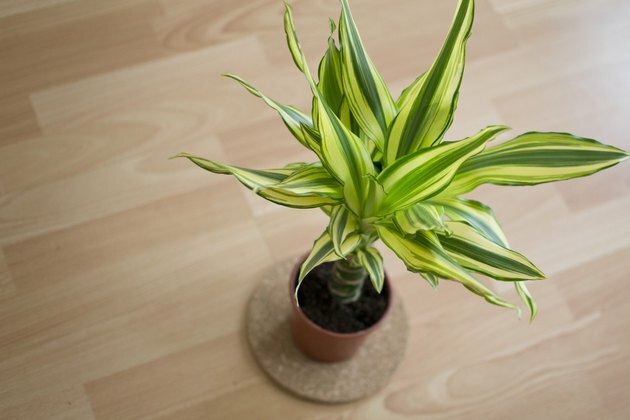 Place the Dracaena "Massangeana" in a bright location, but not where the sun shines directly on the plant. Direct sun will burn the leaves. 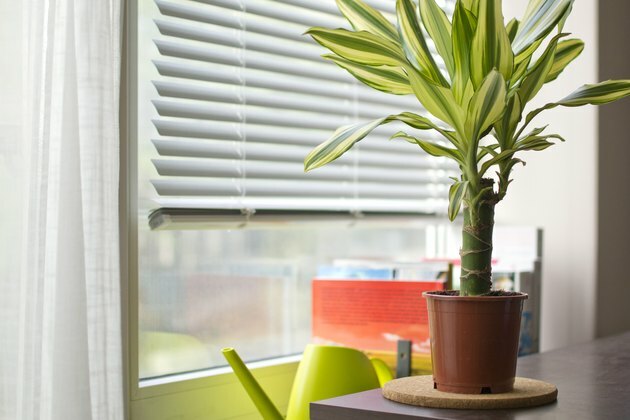 If you are caring for this plant indoors, a north-facing window is best. Water the corn plant weekly with either filtered water or water that has been sitting in a bucket in open air for at least three days. The plant does not like the fluoride in tap water and these methods will remove the fluoride. 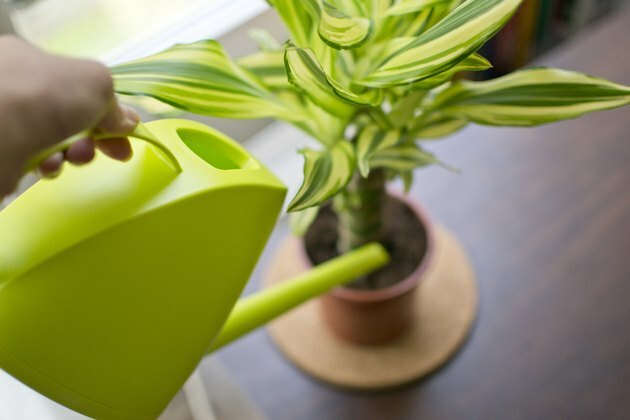 Do not over-water the plant or let it sit in water or your plant will begin to suffer. Fertilize once or twice a month during the spring and summer seasons while growth is strong with an all purpose fertilizer. Stop fertilizing during the fall and winter months.